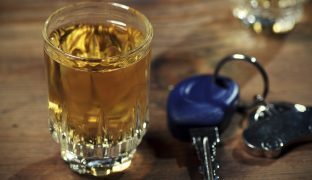 Driving while intoxicated is potentially a very serious crime in Tysons Corner, VA and any other area you may reside or visit. You can be imprisoned, fined and put on probation. Your driver’s license can be suspended or revoked. Your insurance rates can skyrocket. 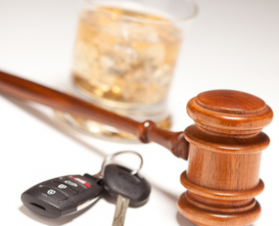 A drunk driving conviction can affect your reputation, career and employment. Debra Goldenberg understands the factors associated with drunk driving charges including field sobriety tests, breath and blood tests, and issues that may arise regarding the lawfulness of the original police stop or arrest. She will analyze your case to help you determine whether it is best to challenge and contest your case or pursuing strategy that seeks the most advantageous result.